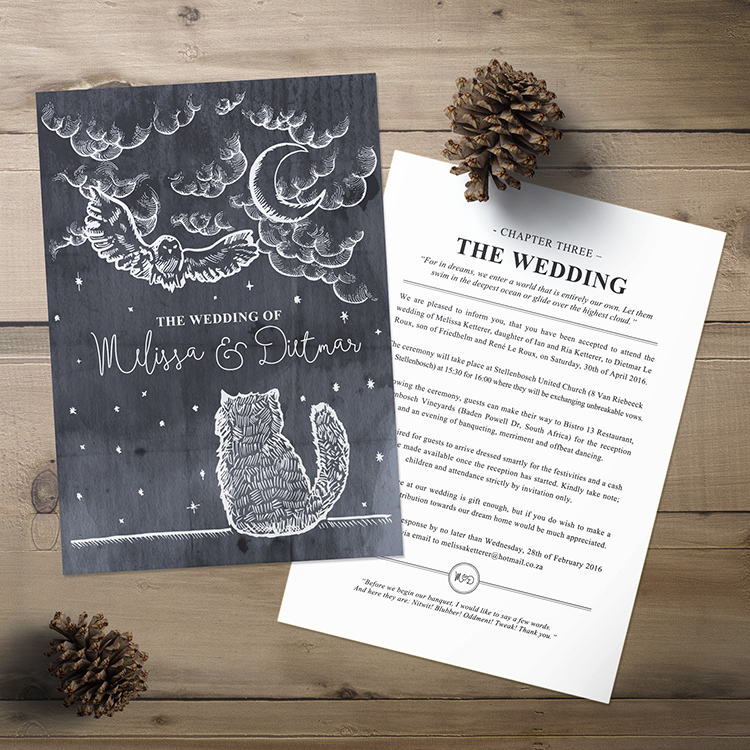 This has a subtle Harry potter invitation & stationery theme, but can be used for other weddings. 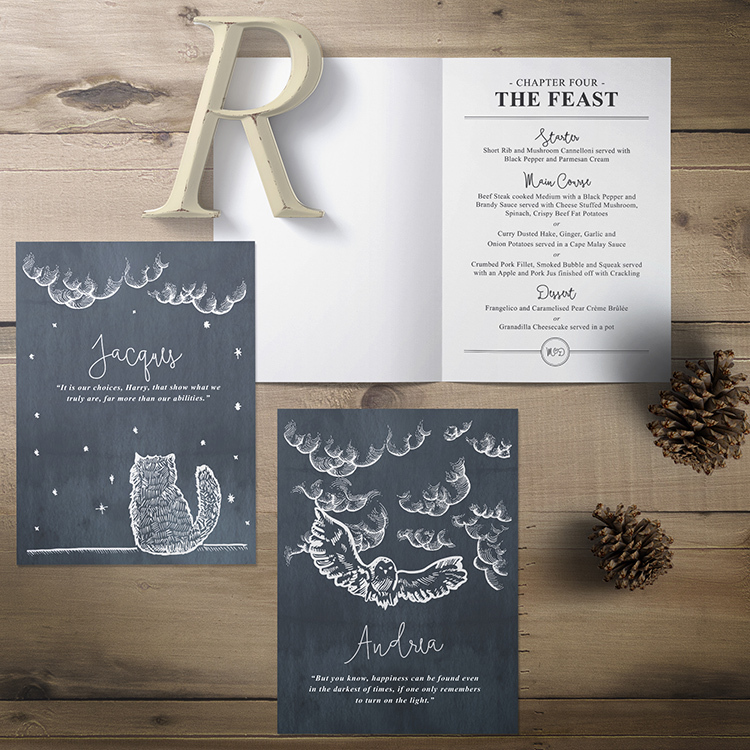 Because all weddings are different, the stationery design style can be adapted to the size of your choosing for the various wedding stationery items.  When you request a quote via email, I will send you a quote form with all relevant sizes per stationery item. If you know someone who will love this set, or want to add this to your pinterest board, please click below.